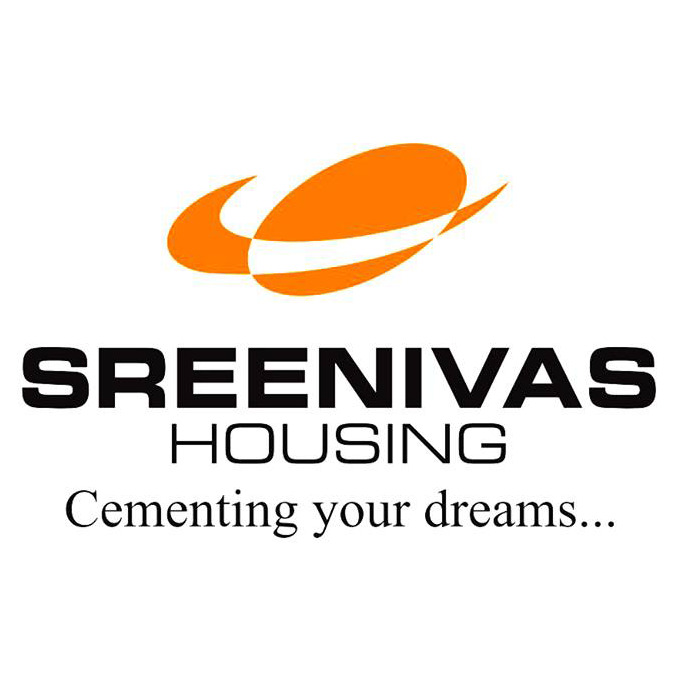 Backed by six decades of experience and expertise in the real-estate and construction industry, Sreenivas Housing, established by Mr G Durai and now run by second generation engineer- entrepreneur D Elumalai, is today a name to reckon with in Chennai's real estate and flat-promotion industry. With 750 happy customers who have bought apartments or built villas, independent homes, public halls or industrial complexes, Sreenivas Housing is forging ahead to reach new milestones and build new landmarks. Over the last two and half decades, we have successfully completed 700 flats, 75 projects, on over 5,50,000/- Sq Ft Total Area. Sreenivas Housing has the best team of professionals. We understand the local needs of home building in Chennai. Our dedication to quality and maintenance of standards, flow from the management to all the departments. Sreenivas Housing consists of the best of engineers, architects, legal and administrational experts, who visit sites, take charge of purchase, plans, approvals, construction, infrastructure and monitor the smooth functioning of every phase till the keys are handed over to the customers. We assure you pleasant times at your Sreenivas Housing Home through our excellent after sales service.